20 minutes goes faster when there is someone pushing you. 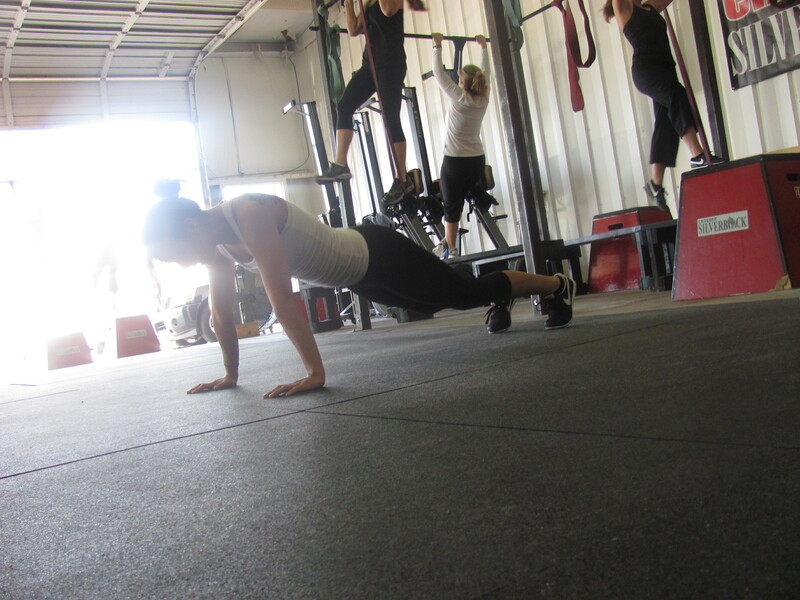 No more knee push ups for Melissa, but how about a 3 round PR. 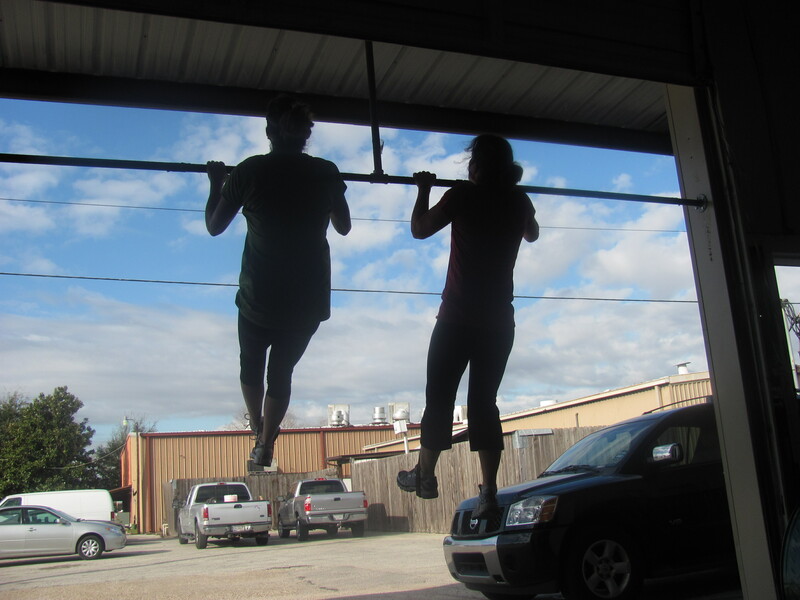 Won’t make it to the box today but shouldn’t be a prob doing this WOD at home on my pull up/ dip station. Of course mine were scaled, but I thought that it would be fun to have something posted the same as Garrett’s! ha! ha! 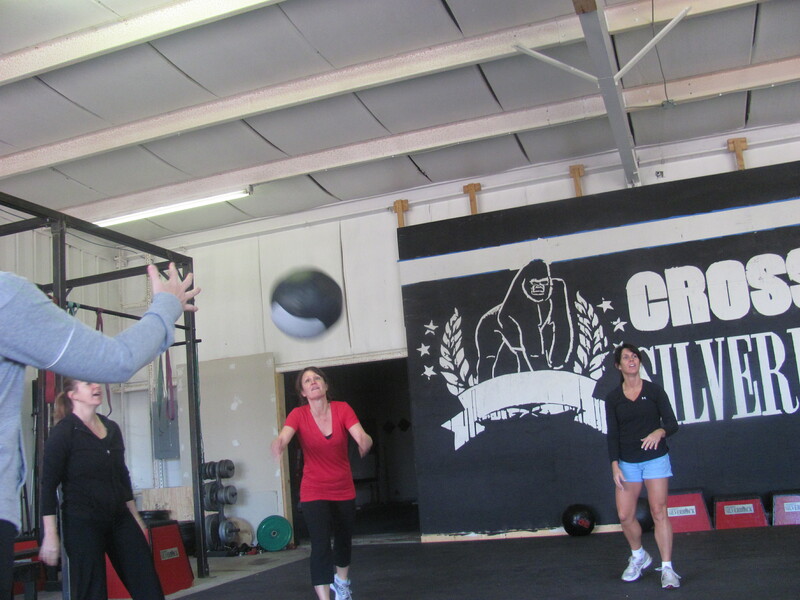 Great job this morning in the Girl-rilla’s class! Those ladies can push you hard! It’s always a joy! Tracey that’s awesome!!!! GREAT JOB!!!! congrats to the 20 round club – Garrett, Jonathan and, yes, you too Tracey. Was very pumped to make 20 rounds this morning. PR by 1.5 rounds. Thanks for the motivation, Garrett. Great workout last night. I would have done better, had I remembered to only do 5 pull-ups per set instead of 10..DOH!!! My measly 4 sets in 10 min could have been at least 6. Next time I’ll ask for a reminder.